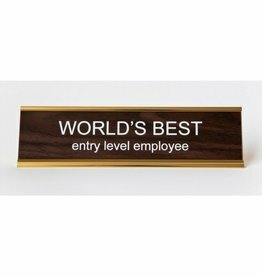 You worked really, really hard on that creation, so don’t miss the chance to let recipients know that their gift is, in fact, homemade. 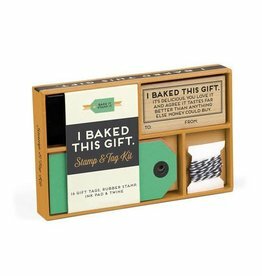 Simply stamp the gift tags, fill in the details, and tie onto your lovingly baked items. 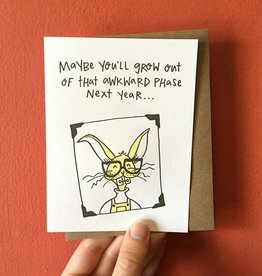 You worked really, really hard on that creation, so don’t miss the chance to let recipients know that their gift is, in fact, homemade. 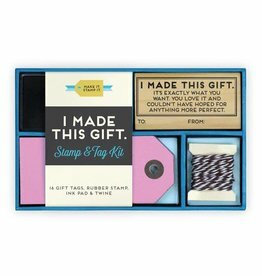 Simply stamp the tags, fill in the details, and tie onto your lovingly crafted items. 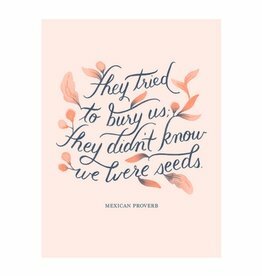 This calligraphic art print features hand-drawn type, blossoming and blooming with its hopeful message. 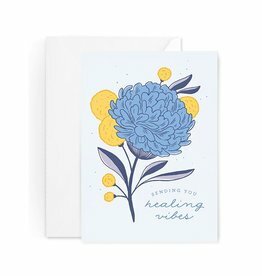 This hand-illustrated card features a full, cheery bouquet of hydrangeas and billy buttons with a sweet message. 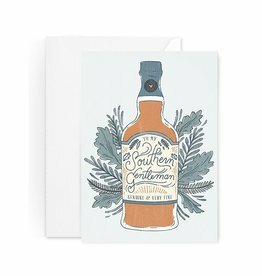 Featuring a hand-drawn whiskey bottle with illustrated type and botanical elements, this is a thoughtful card your dude will love. 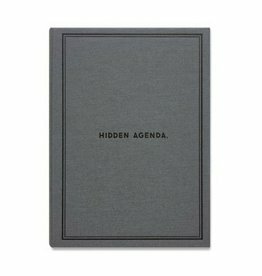 This awesome cloth bound notebook is a great gift for the minimalist! 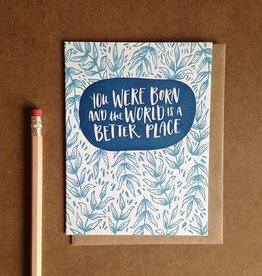 It doesn't just need to be someone's birthday to remind them that you're happy they exist. We love your mind and soul too. We promise. 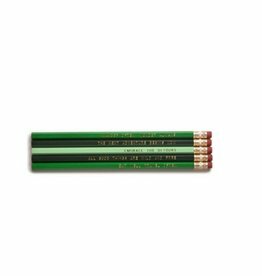 Inspire yourself with these great pencils! 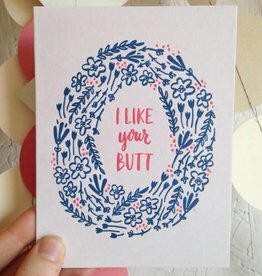 Let someone know you love them! 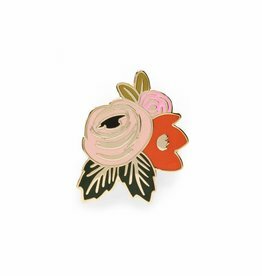 Our glossy Rosa enamel pin features one of our signature florals. 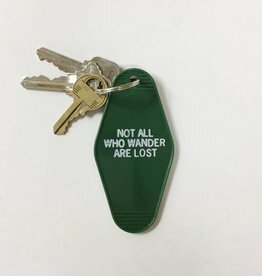 The rubber clutch backing keeps it safely attached to your favorite jacket, backpack, or tee. 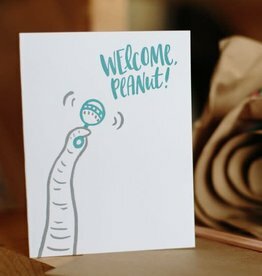 Each pin is packaged with an illustrated backer to set the scene. 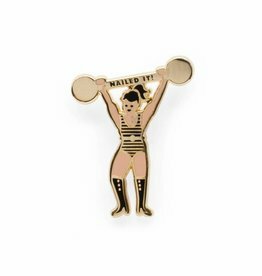 Celebrate your strengths with our Nailed It! 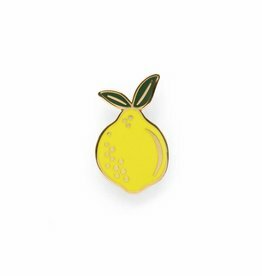 glossy enamel pin. 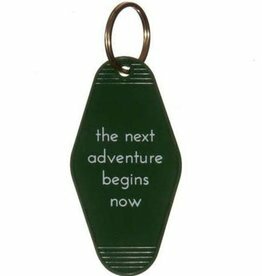 The rubber clutch backing keeps it safely attached to your favorite jacket, backpack, or tee. 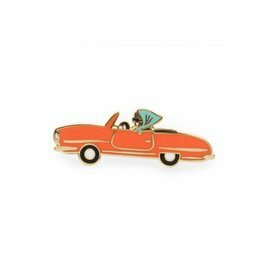 Each pin is packaged with an illustrated backer to set the scene. 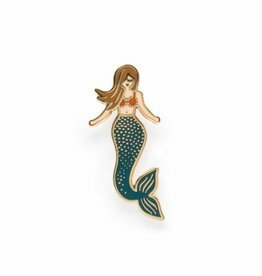 Go under the sea with our glossy Mermaid enamel pin. 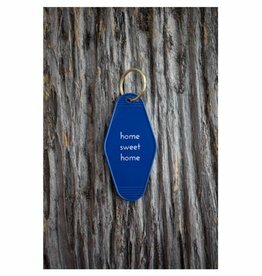 The rubber clutch backing keeps it safely attached to your favorite jacket, backpack, or tee. Each pin is packaged with an illustrated backer to set the scene. 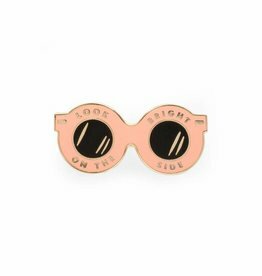 to your favorite jacket, backpack, or tee. Each pin is packaged with an illustrated backer to set the scene. 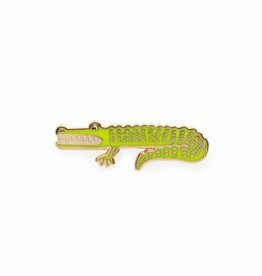 Our glossy Alligator enamel pin is all smiles! 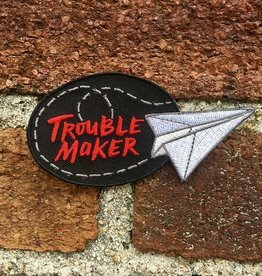 The rubber clutch backing keeps it safely attached to your favorite jacket, backpack, or tee. Each pin is packaged with an illustrated backer to set the scene.